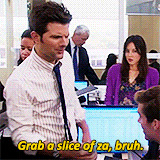 Pizza Hut knows exactly what you want: to never leave your house for a slice of ‘za and an ice-cold beer ever again. And they’re finally expanding their beer delivery to nearly 100 stores. Starting this month, Pizza Hut will offer delivery to stores across Arizona and California as part of its commitment to providing “unique and seamless delivery experiences to its customers,” a press release states. This is nothing new to Arizona, as the Phoenix area was the very first market to test its beer delivery back in December 2017. Since then, delivery expanded to restaurants in Phoenix, Tucson, Glendale, Prescott, Winslow and more. 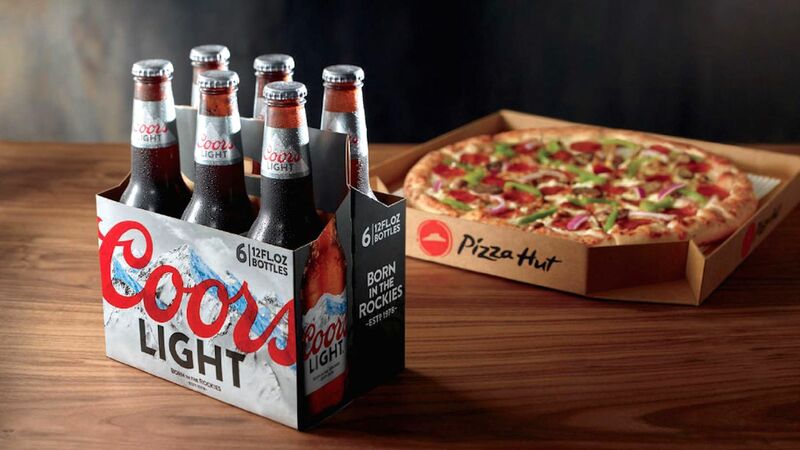 And clearly, Pizza Hut continues to favor the state: When customers in Arizona purchase a six-pack of beer (Coors Light, Blue Moon or Miller High Life), they’ll receive free delivery. The order must not only meet minimum delivery requirements, but must also be placed through Pizza Hut’s website or its mobile app. If you’re worried your beer will arrive warm, rest easy. Pizza Hut will deliver the beer in a custom cooler design to ensure the six-pack stay cold en route. In California, beer delivery is currently available in restaurants in Los Angeles, Bakersfield, Riverside, Sacramento, Santa Barbara and Santa Clara, among others. Later this month, Pizza Hut plans to add Anaheim, Fresno, Huntington Beach and Redding to its delivery roster.